Just when I wasn’t sure what kind of motivational Monday topic I would write about today, along came the buzzing annoyance of a mosquito in my ear…….and I instantly knew what I’d be writing about. The above quote is one of the best forms of proof to show that no matter who you are or where you’re located, you can make a difference. A difference in your life, in someone else’s life, in many people’s lives. Although you may not believe it, you affect and make a difference in someone’s life more often than you think. Many times we make comments that unknowingly change the lives of someone needing to hear your exact words. We act as a role model to some unsuspecting person in our lives. Heck man, every time you jump on your bike, you are inspiring and motivating others to get out there and move their bodies as well…..and that is always a great thing. So day in and day out, we can positively affect people with our actions and not even know it. What if you want to intentionally motivate someone, but just don’t think you can do it? Well, again you have a lot more power then you may think you do. 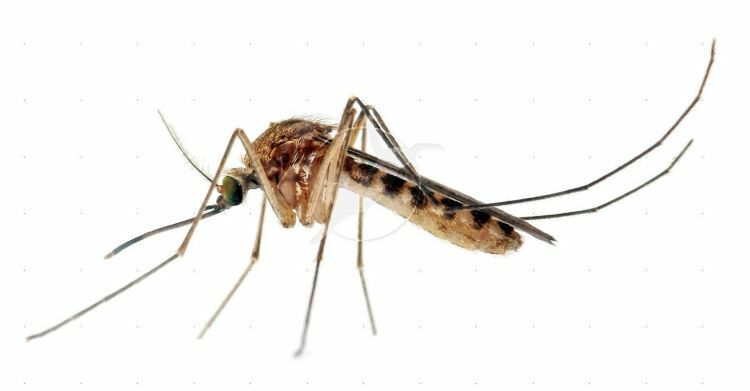 Do you think if a mosquito had a big enough brain to rationalize the thought of wreaking havoc on the sleep of a person a million times it’s size…….they would still do it? No way man, they would totally talk themselves out of this intimidating feat. The next time you want to accomplish something….anything, don’t let your thought pattern get in the way. We see success stories happening around us every day. Stories of people who never thought they would end up doing what they achieved….but they did it. It was possible. And it can be for you as well. Keep on being an inspiration to the World…..and look for more opportunities to create a positive impact around you. Make it Happen. Great Message. You are only insignificant if YOU feel that you are. If you believe in yourself, you can make change. Funny. I had a conversation with my friend at work yesterday with this same theme – if you put your mind to it, you can do it. This is definitely something I need to work on. Thanks, Darryl. Good post. Cool, thanks for your comment Paul. Yeah, I think being aware of it is half the battle…..but I do feel we all struggle with full belief in all that we can achieve. I’m glad this post helped in some way.